﻿ Twisted Specialty Supply - Ohio. Find It Here. 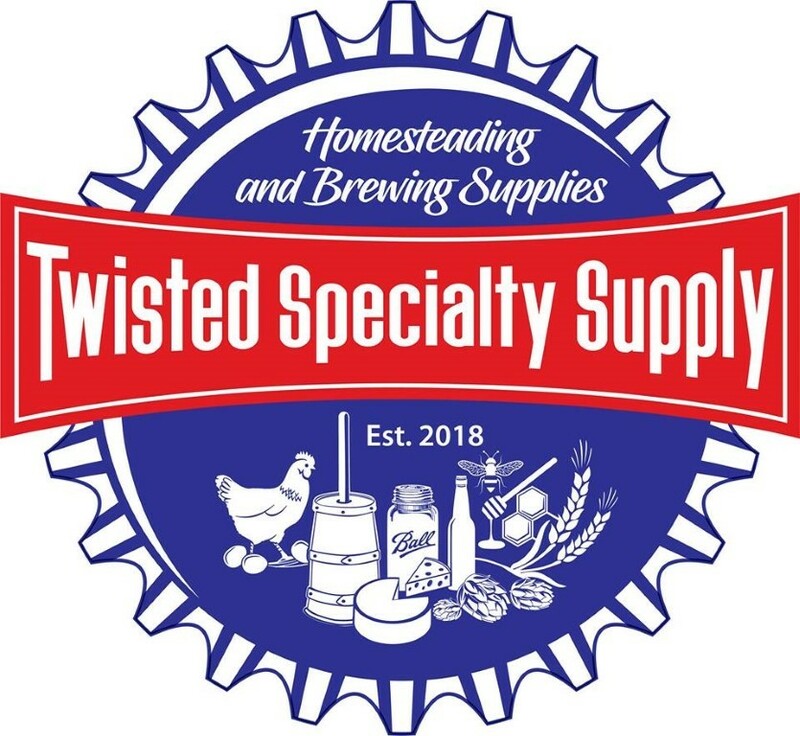 The purpose of Twisted Specialty Supply is to revitalize and re-energize the home craft foods community and bring the traditional preservation methods back to the table. Food preservation through fermentation has been around since early man stumbled upon the idea of storing food for the winter and continues to be a proven and healthy choice today. Every culture has its own methods that have been passed down and improved upon for generations.